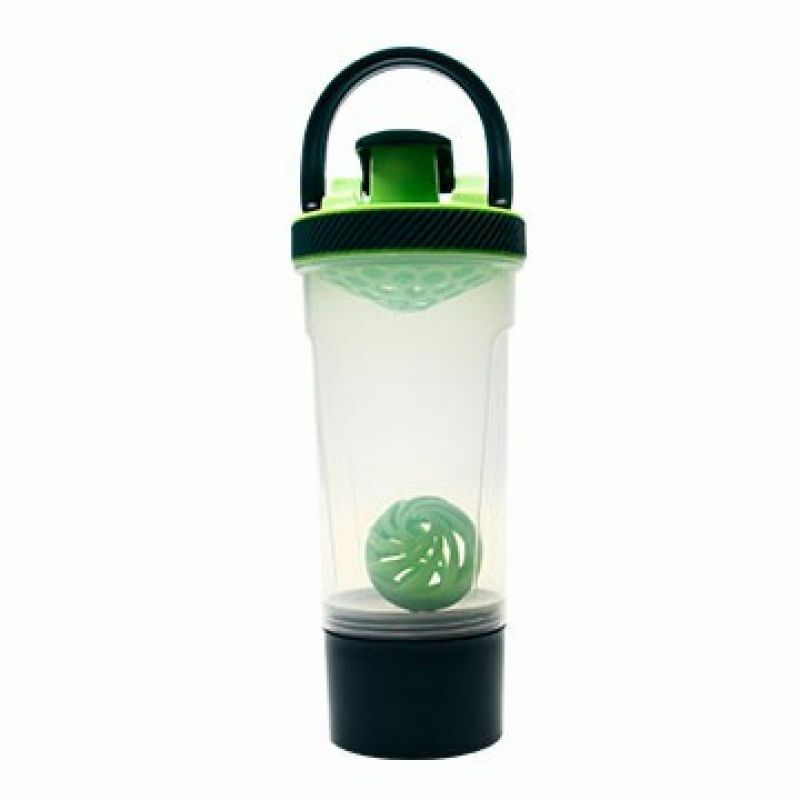 Mix your powdered drink easily with this shaker! Has a compartment to store your powdered drink. The gym buffs must have tumbler!